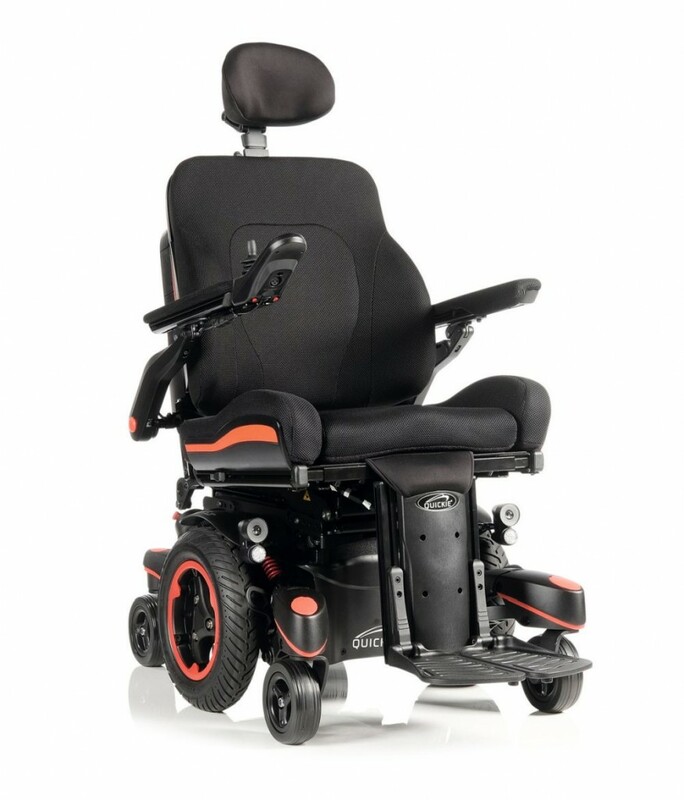 Q700 M base technology combines unparalleled outdoor performance with an ultra-maneuverable base. 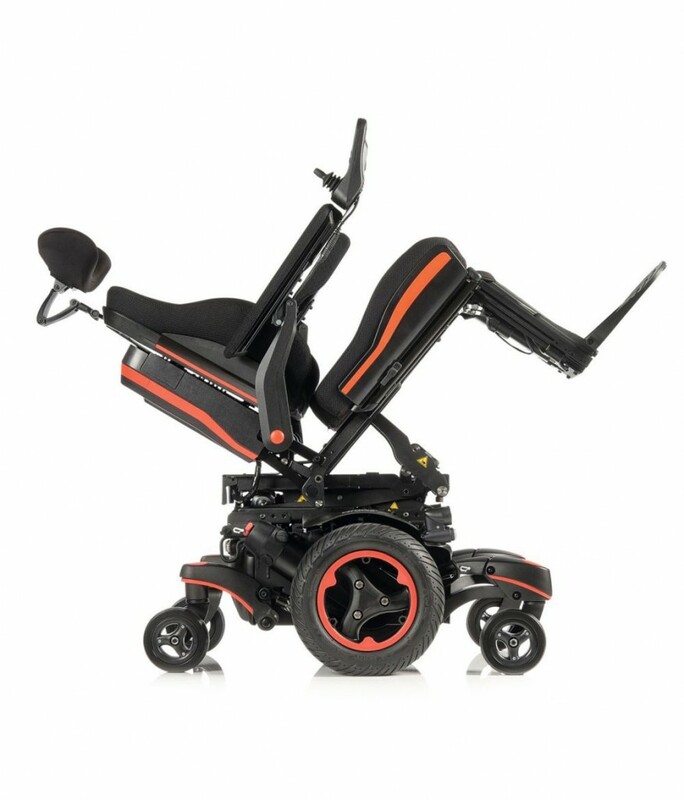 Upgraded Spider Trac 2.0 suspension provides comfort, stability and the ability to climb kerbs of up to 4”, while the intuitive mid-wheel drive base, with a turning circle of 1260 mm, makes navigating even the tightest of spaces a breeze. With an advanced performance base, the Q700 M is the perfect partner for testing terrain – providing the most comfortable, responsive ride to date. Staying in? Make yourself at home with its superior indoor maneuverability and intuitive driving making navigating those tight, compact spaces effortless. Make it personal with a selection of six vibrant colour inlays and decals. It’s the first-class seat that’s designed specifically to fit you. The SEDEO ERGO with patented bio-metric repositioning is more effective than any other standing wheelchair seating system when it comes to independent repositioning throughout the day.